Alison teaches with great knowledge and experience. Based in London but has spent a vast amount of time throughout India studying and teaching in locations such as Kerala, Tamil Nadu, Himalayas, Delhi, Mysore and Nasik. During her time India, she taught Hatha Yoga on Yoga Teacher Training Courses. Teaching also classes, courses (beginner courses through to advanced courses), meditation classes and workshops of all levels. She now continues this teaching throughout London and teaching on Retreats Internationally. Alison teaches Authentic Hatha yoga as taught in India. 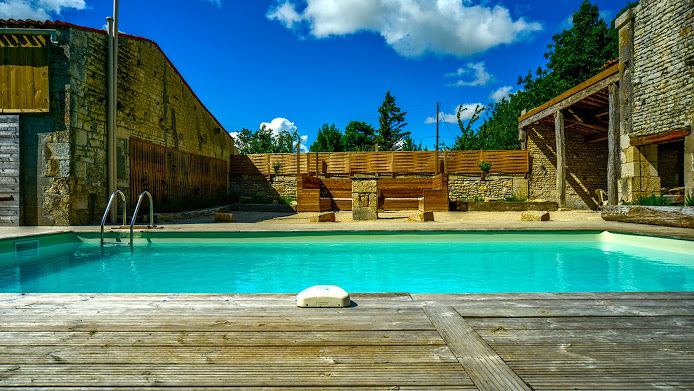 Situated in the Marais Poitevin, this beautiful house is simply stunning. 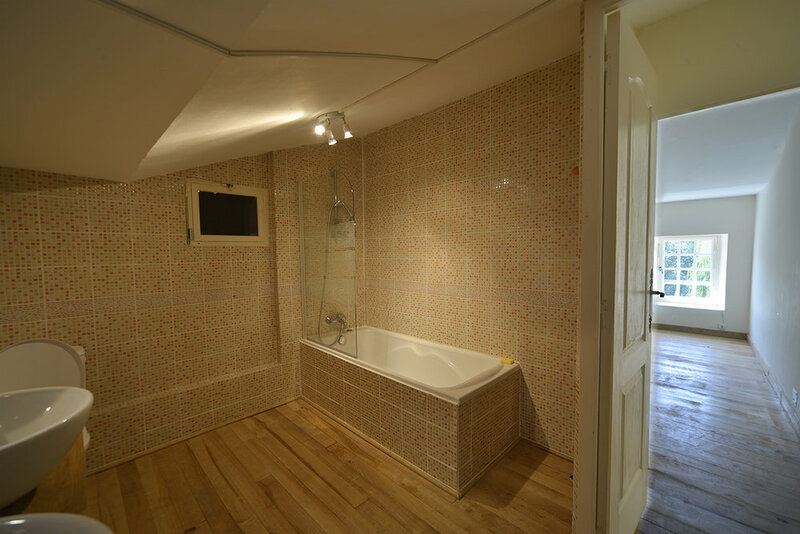 It has been renovated to a very high standard with an exceptionally large sitting room area. A handmade table happily accommodates the group and overlooks the heated swimming pool, which is wonderful to enjoy in the French sunshine, with a bespoke seating area built alongside for relaxing. Afternoon class at 17.30 again for 75. 90 minutes with a delicious evening meal at 19.30 prepared by your hosts Emily and Matt. Classes based on authentic hatha yoga with yoga asanas, pranayama and deep relaxation. The Retreat is open to ALL Levels including Beginners. We use local, seasonal, fresh produce as much as possible, subject to availability, we try to reduce our carbon footprint as much as possible. We have a predominantly vegetarian menu with non-vegetarian and vegan menu options available too. We are reliant on a certain sized group for the course to be confirmed. Please wait for confirmation before booking your flight.